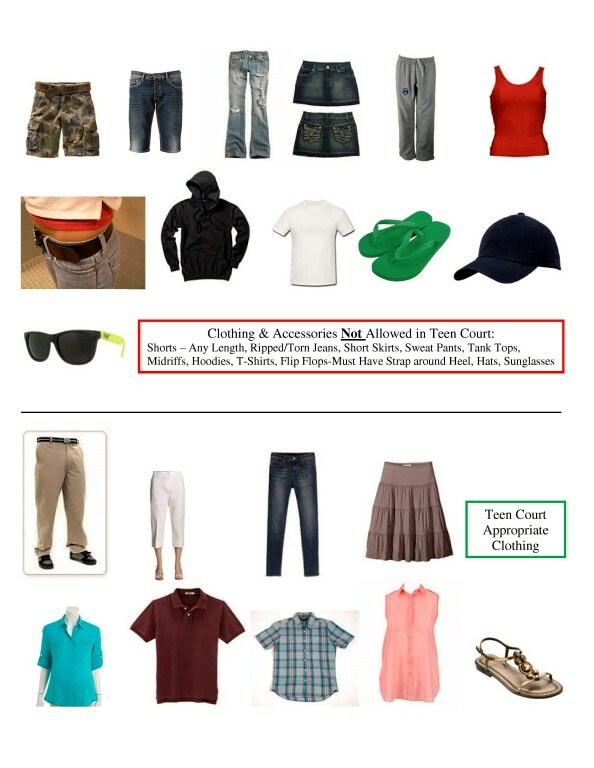 The first time you are in violation of the dress code you will be given a warning. Anytime thereafter, you will lose credit for that evening. When in doubt---DON’T wear it!